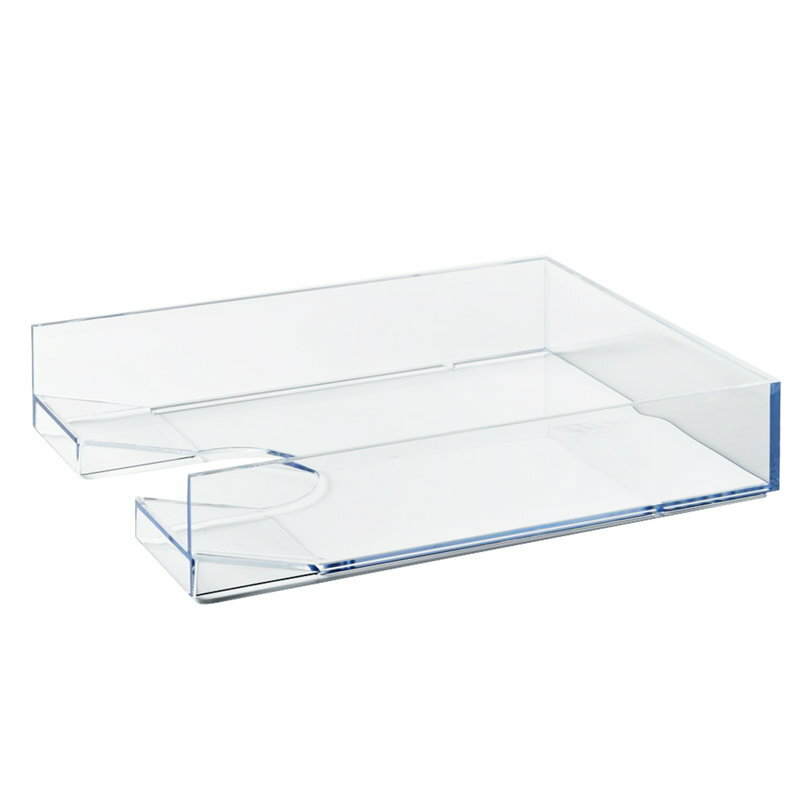 The document tray from Palaset has been designed by Ristomatti Ratia. The document tray is easily stackable and is the ideal solution for documents and papers both at home and in a working environment. 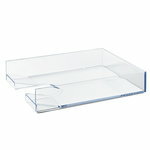 The document tray is perfect for storing and organizing catalogues, brochures, letters, invoices, forms, etc.